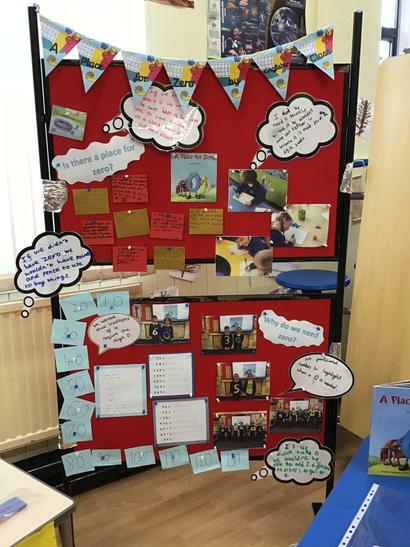 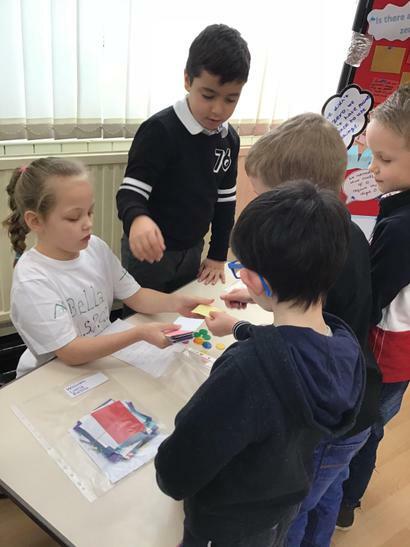 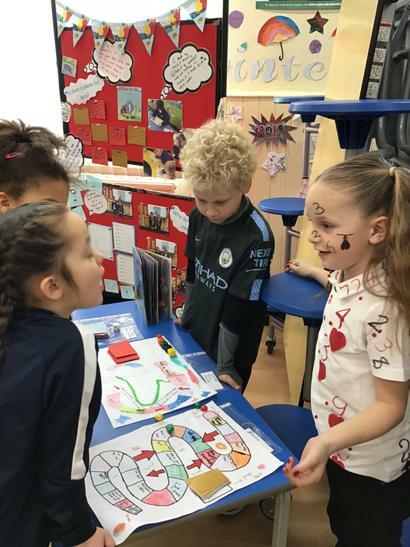 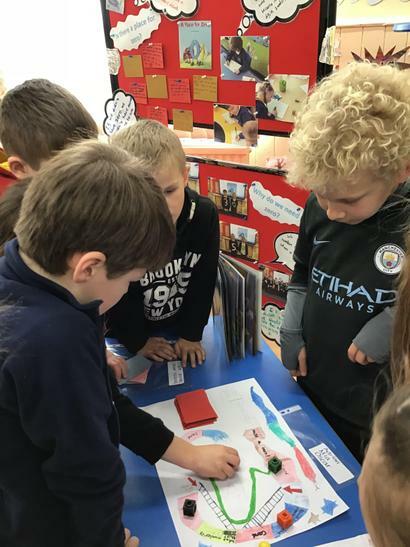 What an exciting week we have had in school! 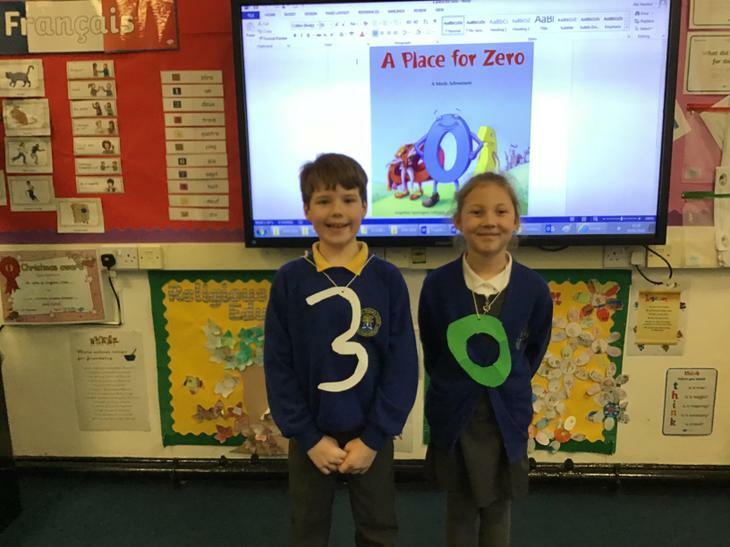 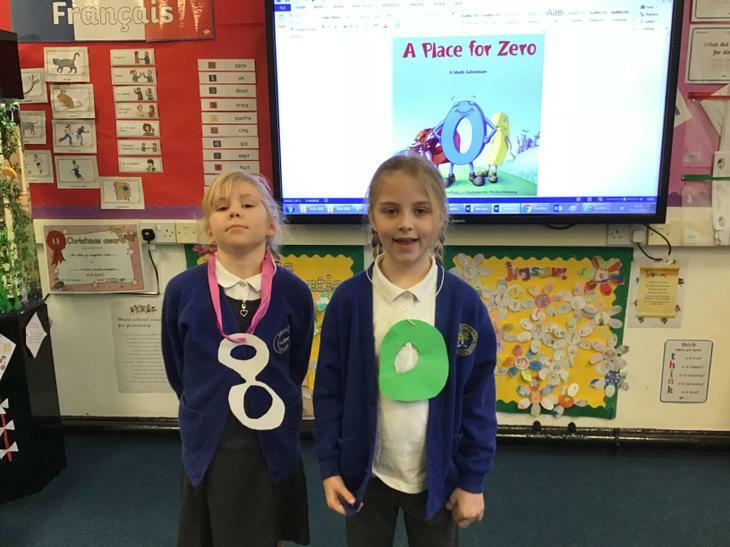 We have used the book ‘A Place for Zero’ as the base for our learning this week. 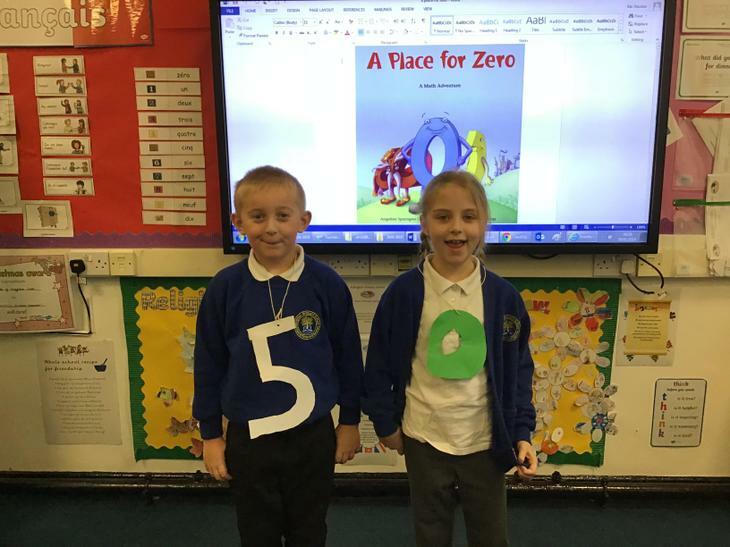 We investigated if there really is a place for 0, 0 felt as though he had no worth and we had to prove him wrong! 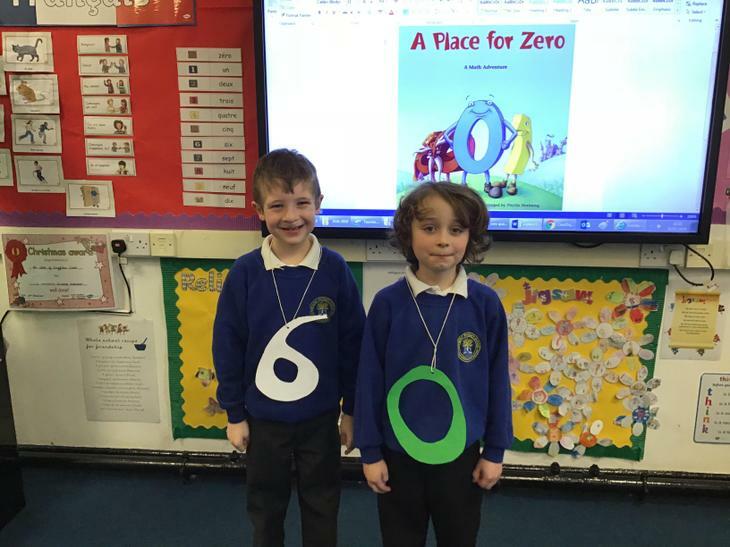 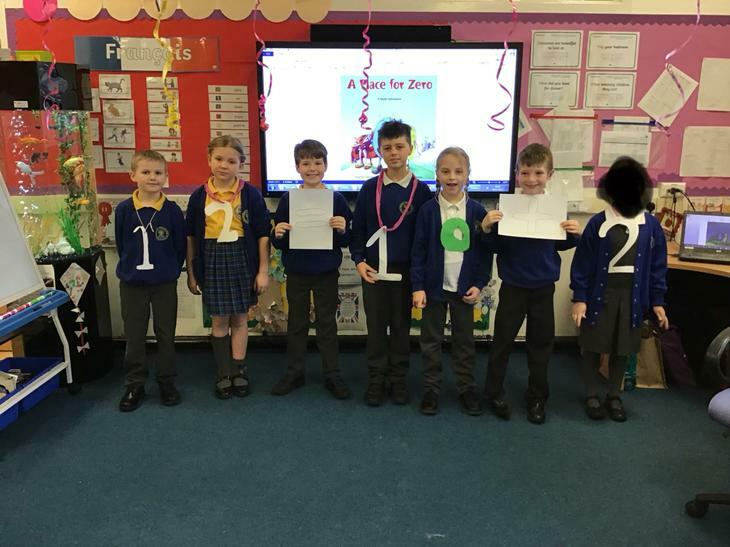 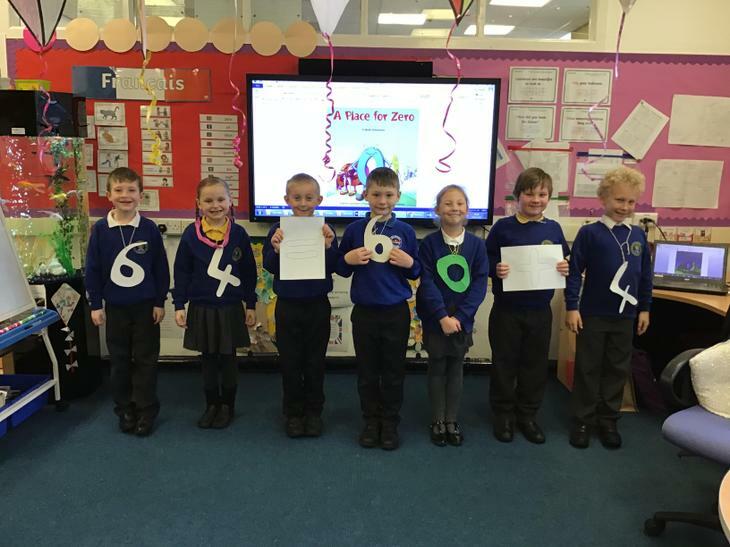 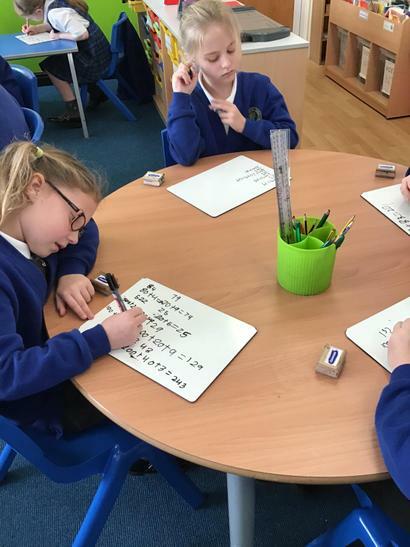 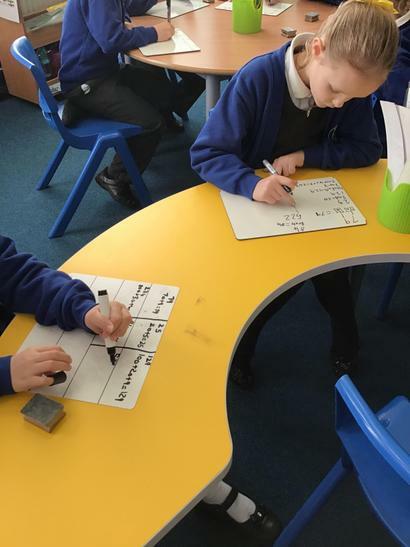 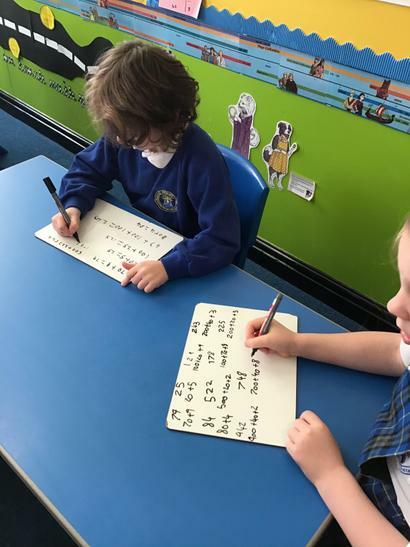 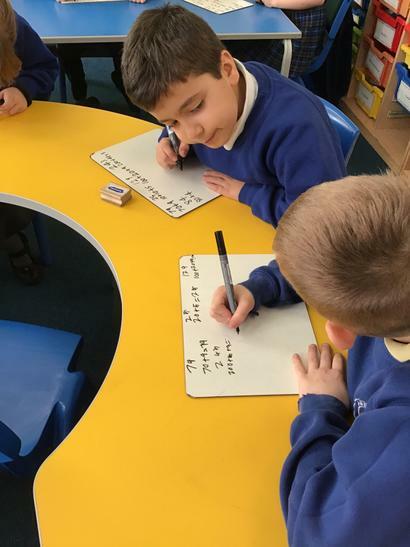 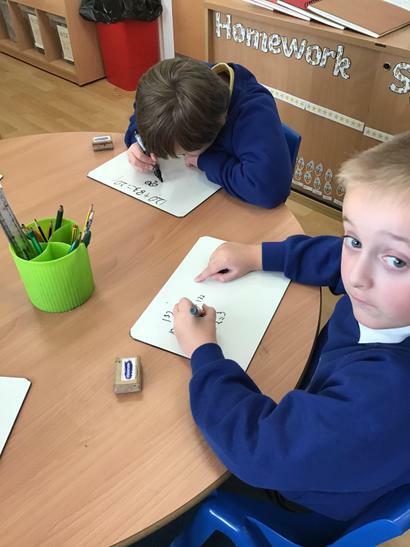 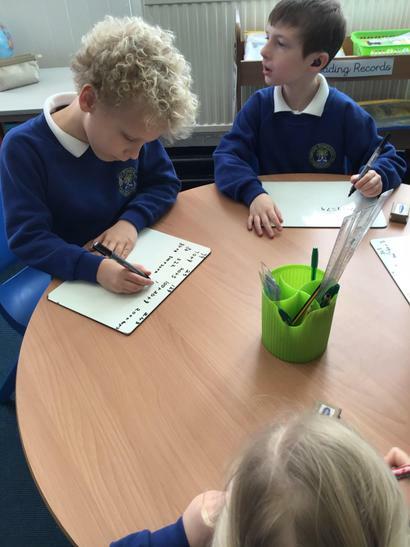 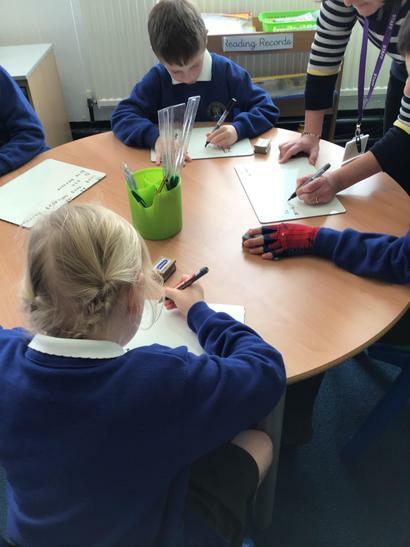 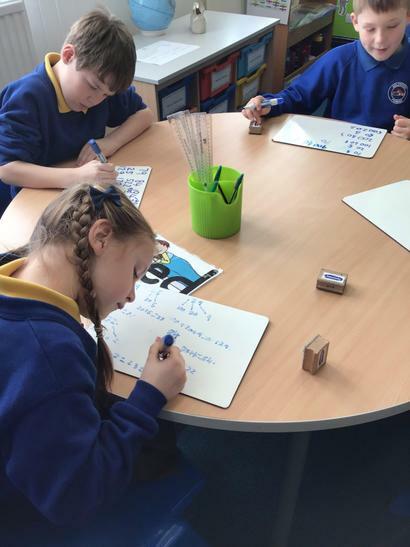 The children worked hard to prove that there is a place for 0, for example we wouldn’t have any numbers past 9 for example when we partitioned numbers such as 24 we realised that you need the digit ‘0’ for 20. 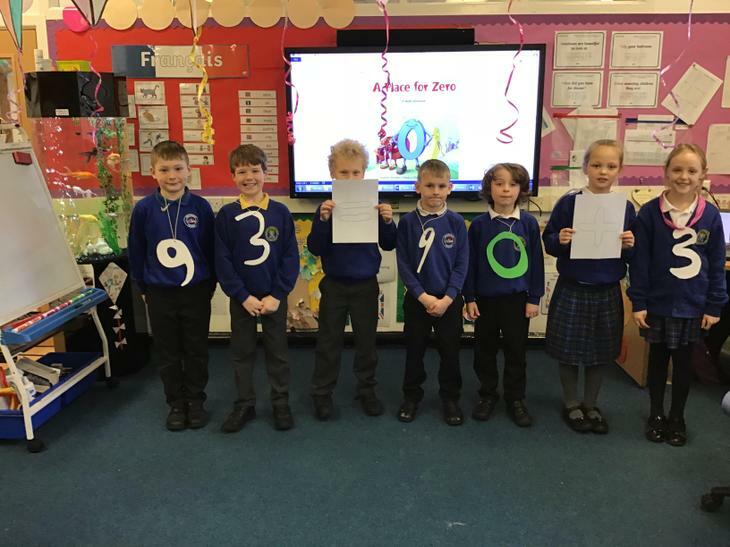 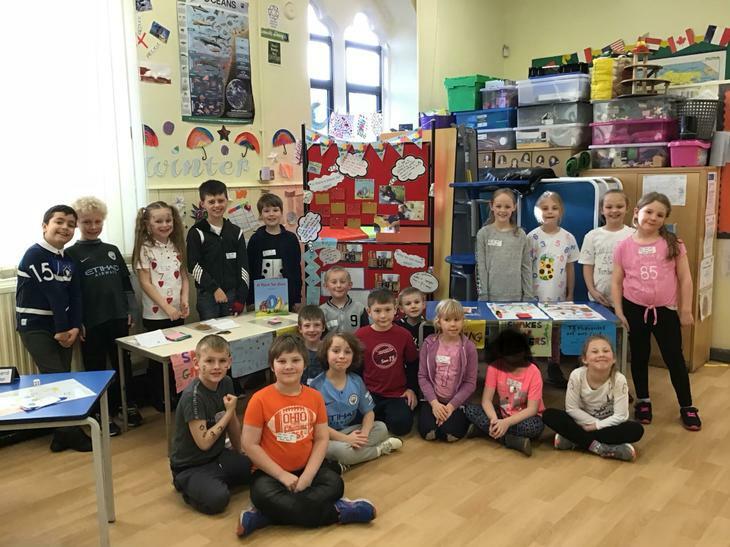 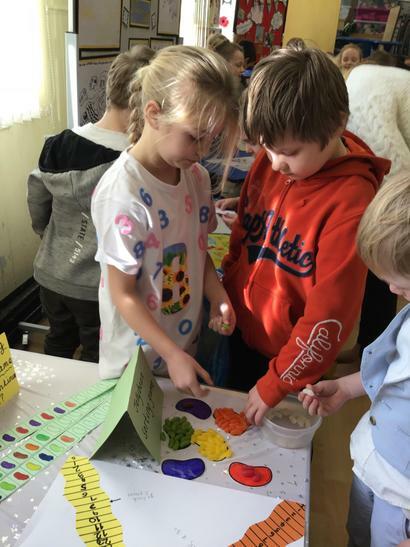 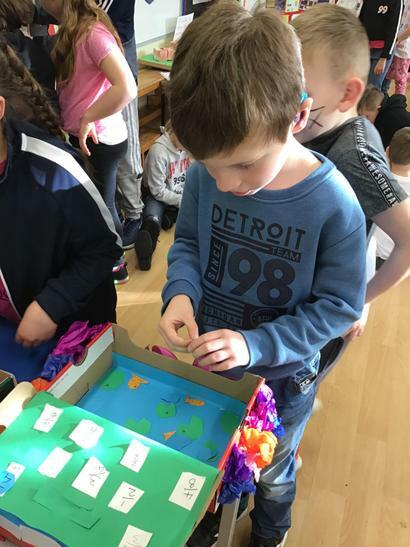 Well done Kingfishers, you produced a fantastic display for the maths fair on Friday showcasing all your hard work.